Head on over to Diapers.com for their Semi Annual Everything But The Baby Sale!! feeding and more! The event runs March 5th- 15th! Plus, don’t forget to shop their Clearance Section for even more savings! To redeem, enter promotional code STOKKEBED at checkout. Excludes closeouts and sale items. Valid while supplies last. 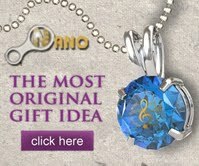 Offer ends 3/21/12. 20% OFF JJ Cole bedding sets & accessories! To redeem, enter promotional code WOWJJ20 at checkout. Excludes closeouts and sale items. Valid while supplies last. Offer ends 3/19/12. I love to make unique and creative gifts for holidays and other events. Since we’re on a tight budget around here it’s often a lot easier on the pocketbook as well! 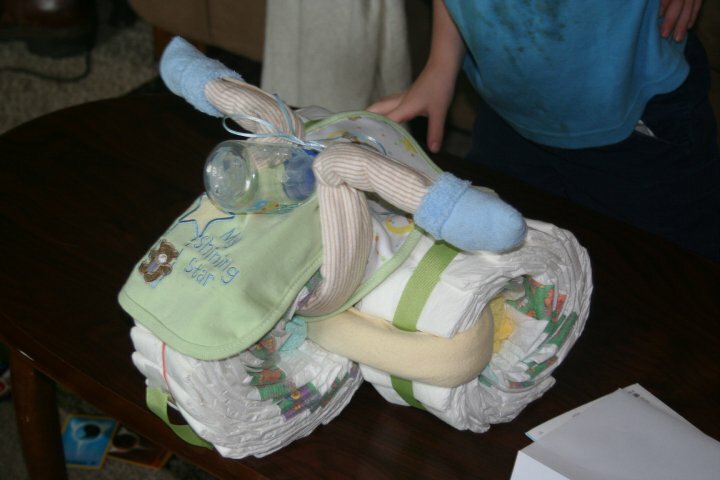 This is a diaper trike that I made for my cousin’s baby shower a year or so ago. Hard to believe my godson is already almost a year old!!!! I found a lot of pictures of these trikes online but no directions so I reverse engineered this from a picture. I picked up all the items to make this at the dollar store and a large discount store. The only problem was that I didn’t notice that the front ribbon had fallen down until AFTER I took my pictures. I did catch and fix it before the shower! First, divide your diapers into 3 equal piles, if it doesn’t divide evenly put the extras in the pile for the front tire since it’s fine for it to be a bit larger but the back tires need to be equal sized. Start with your first stack of diapers and an empty paper towel or toilet paper roll. The roll will keep the center of your tire open. I curved each diaper around the roll one at a time until I had about half the diapers in my stack wrapped around the roll. Have a helper hold the diapers on the roll or hold it with your knees while you put a large rubber band around the outside. You can then add the rest of the diapers in a few at a time and adjust as needed. You want to use a rubber band and not any adhesive so that the diapers are still able to be used. It’s tricky but stay patient and it will all work out, I promise! Remove the roll once you have all diapers secured. (if you have problems keeping the center open you can cut the tube so that is a little narrower than the diapers an leave it in the center of the tire. Follow the same process with your other two stacks of diapers. Use your wide ribbon and wrap around the diaper rolls to cover the ugly rubber bands. Secure the ribbon to itself using your adhesive, I used double a hot glue gun. Don’t burn yourself….it’s not worth it! Take one of your receiving blankets and roll it VERY tightly. Again, since I was by myself I used rubber bands on each end to keep it rolled tightly while I worked. 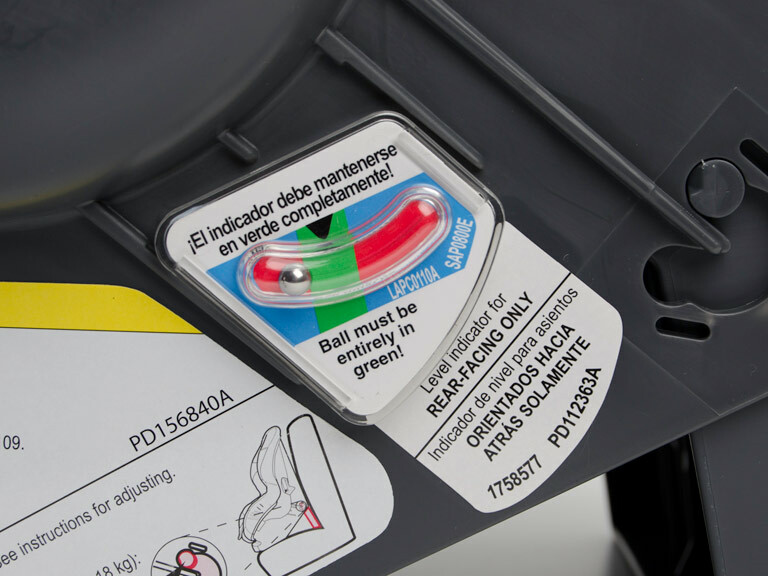 Feed the rolled blanket through the center of all 3 tires in the configuration shown in the photo. Tie it tightly with a knot and then slide the knot so that it is hidden inside the back tires. 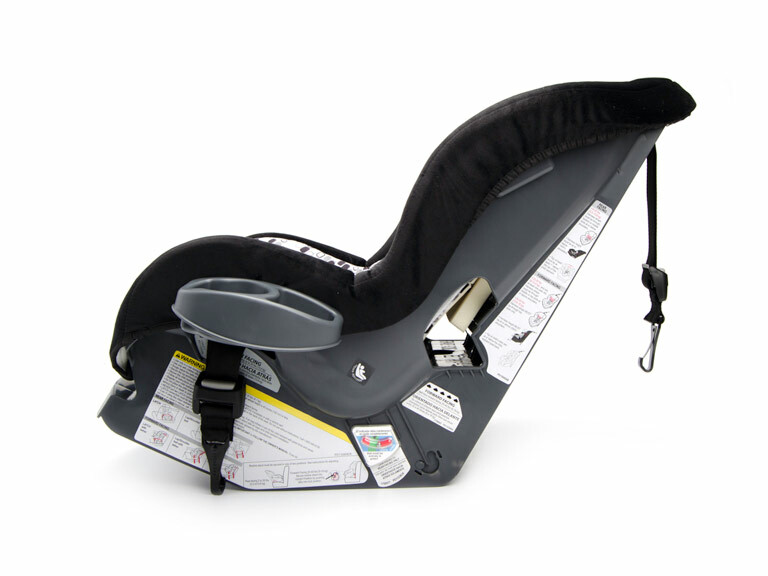 Create a seat by fastening one of the bibs through the hole in the front tire with the bib part covering the space where the back two tires meet. Fasten the other bib facing the front with the velcro though the center of the tire to create a front fender. 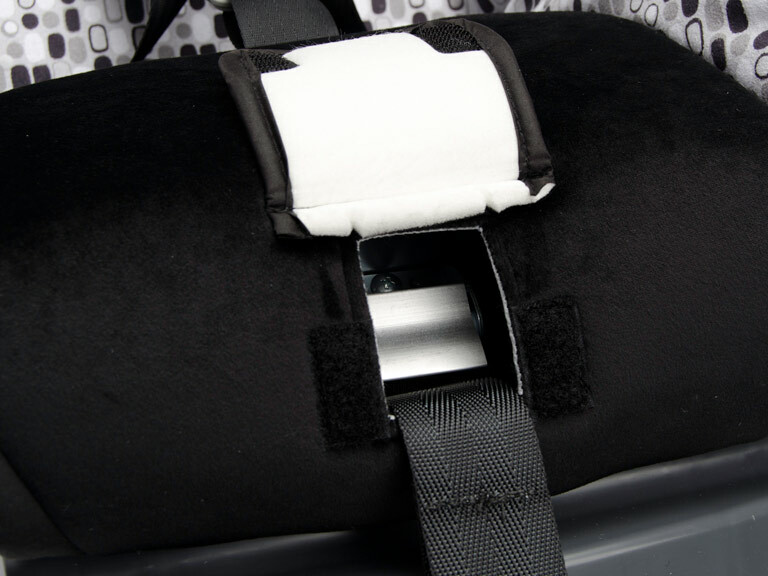 Take your other blanket and roll it as tightly as possible, if it is nice and tight it will make the handlebars stick out without any further support. Again, I used rubber bands to secure it, this time in the middle and at each end and left them there since they would be covered. Feed through the hole in the front wheel, the wheel will hide your middle rubber band. Place the bottle on top of the bib and towards the back of the front wheel to create a headlight. I used the thin ribbon to secure this to the trike by feeding through the center and tying with a bow. Pull the wrapped blanket up over the top of the bottle and tie tightly with your thin ribbon and tie another bow. If your blanket is nice and tight and you tie the ribbon tightly the ends of the blanket will create the handlebars. It took me 3 tries, so again, stay patient and keep trying! Cover the ends of the blankets (and your rubber bands) with a baby sock. You are done! This is hard to transport because it wants to shift. I didn’t have a big enough box so I used a laundry basket in the car so it wouldn’t move around too much. Be creative…I wanted to put a stuffed monkey on the trike as a rider since that was the nursery theme but couldn’t find one in my price range, a set of teething keys would be super cute hooked to the back of the handlebars. Don’t spend the $60+ dollars that these sell for…make your own for about $20. It’s finally here! 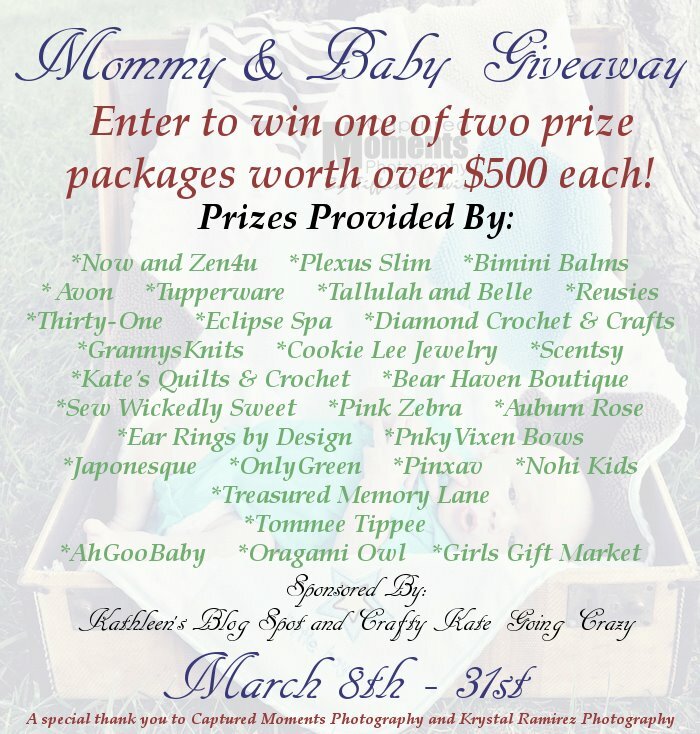 March 8th, 2012 has finally arrived and so has The Ultimate Mommy and Baby Giveaway!! Join Kathleen’s Blog Spot, Crafty Kate Going Crazy and several other blogs for your chance to win over $500.00 in prizes. On March 31, 2012 we will be picking two winners!!! Each winner will get a basket filled with different baby items. Plus there will be several other chances to win other prizes as well!!! What are you waiting for start entering!!! I don’t know how many times I have searched for the perfect bag for my hobbies. Something that isn’t too big but not to small. One that I can carry everything I need for my latest project and it not be too bulky to take with me when running errands that I know I am going to have to wait. This is usually the doctor’s office. I love crocheting and knitting and almost always have yarn in toe! And if you ask my dear friend Kate from Crafty Kate Going Crazy she will testify that it is not a hobby but an obsession. Any one who crochets or knits knows that you have to be organized otherwise your yarn and project turns into a huge ball of mess, turning into frustration and tearing your project apart and having to start all over again. Well I found a wonderful little company that makes a bag that helps keep everything organized and in one place. Thirty – One Gifts has a full line of Adorable, Fun and Trendy bags and gifts! Their bags can be used for anything from a beach bag, diaper bag, craft bag and so much more! From their signature purses to storage solutions it will be easy for you to find something from Thirty – One Gifts for every part of your life! My favorite Thirty – One bag is the Organizing Utility tote. I use it for everything and have decided that I need to purchase several more! One for my crocheting, one for a diaper bag and one just because I am in love with Thirty – One gifts. 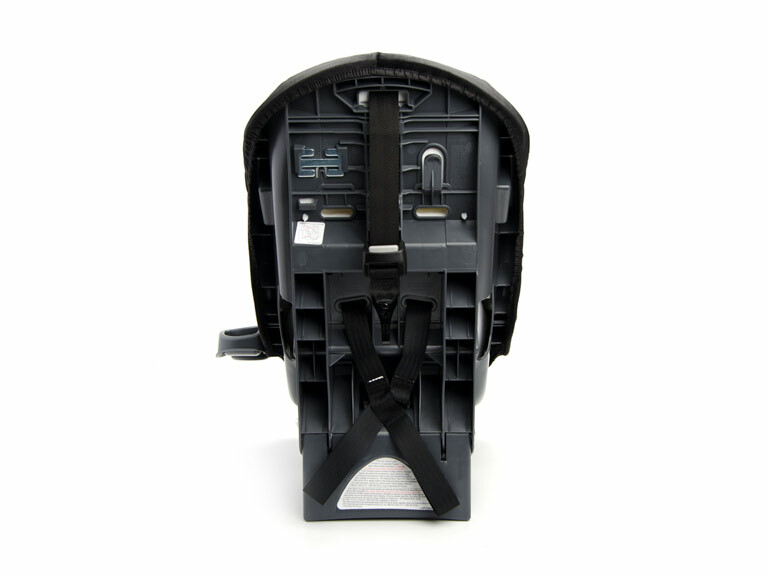 The Organizing Utility tote measures approx. 10.35″ H x 15.5″ W x 6.5″D. It is made from extra tough Nylon so you know it will last. 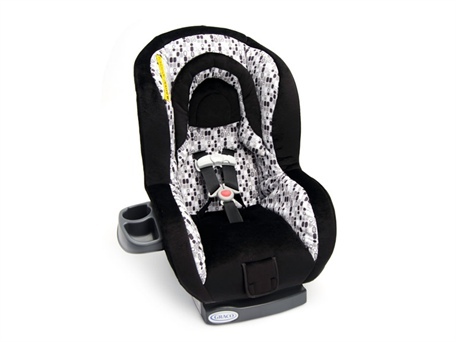 Plus is has a stain and water proof lining PERFECT for diaper bags! With seven side pockets you are sure to find yourself organizing in no time! The Organizing Utility tote is currently available in 12 different colors and designs. Thirty – One gifts offer personalization for all of their product. I love this because their products make the perfect gifts and you can add a little special by having it personalized for the recipient. 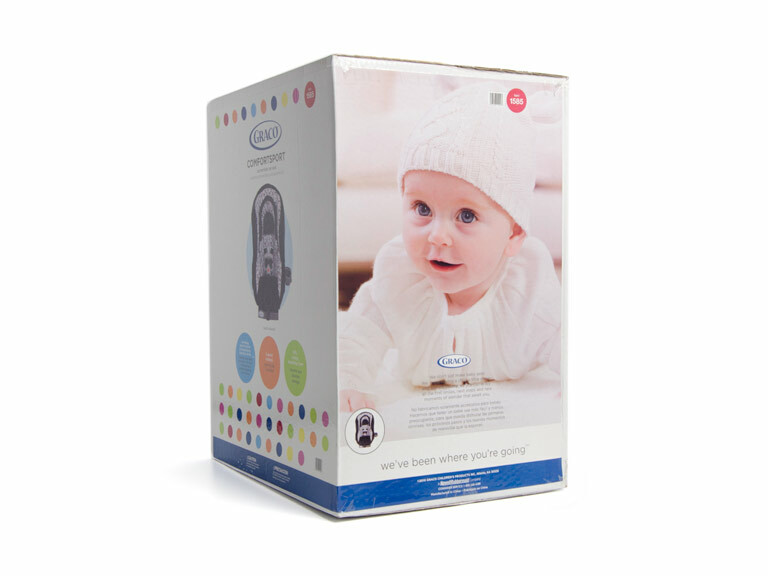 You can find the perfect baby shower, bridal shower gift or present for any occasion. Even if you are just looking for a way to spoil yourself. Please be sure to join Stephanie Barrett on Facebook! A few months ago we featured I See Me Personalized Books on our site. They are wonderful books and very well made. You can read our full review here: I See Me Personalized Books Review. I See Me Books has teamed up with Plum District so that you can get $25.oo worth of personalized books for only $12 but the deal gets better because when you sign up for Plum District using the link below you will get a $5.00 credit!! That makes $7.00 for $25.00 worth of personalized books!!! Once you sign up through the link above, visit Plum District’s I See Me Promotion and purchase your voucher. The voucher doesn’t expire until July 2, 2012 so this would make the perfect Valentine’s gift or even buy it now and put it away for Christmas! 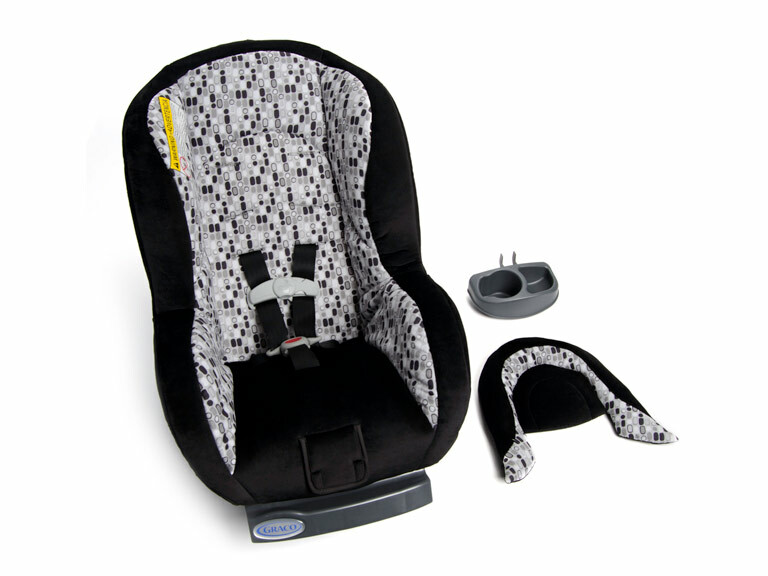 Babies R Us is having a great promotion now through January 22, 2012. This deal is perfect for anyone with babies. You will instantly get $10.00 off when you buy a box of Babies R Us Diapers (72 count or higher) and a box of Babies R Us Box Wipes (432 count box or higher). Babies R Us Value diaper boxes are $10.00 and includes sizes 1-4. Babies R Us Wipes are $9.99. After instant savings your total will be $9.99 plus tax. So you will be only paying $4.99 each. These boxes are said to contain high value coupons for Babies R Us diapers and wipes that can be used with the $10.00 instant savings. When you combine the $10.00 instant savings with the coupons ($5.00 off Diapers and $2.00 off of wipes. ), you will be paying just $1.50 each for diapers and wipes! This is a great deal to do several times and replenish your stock pile. Total spent $2.99 = $1.50 each! 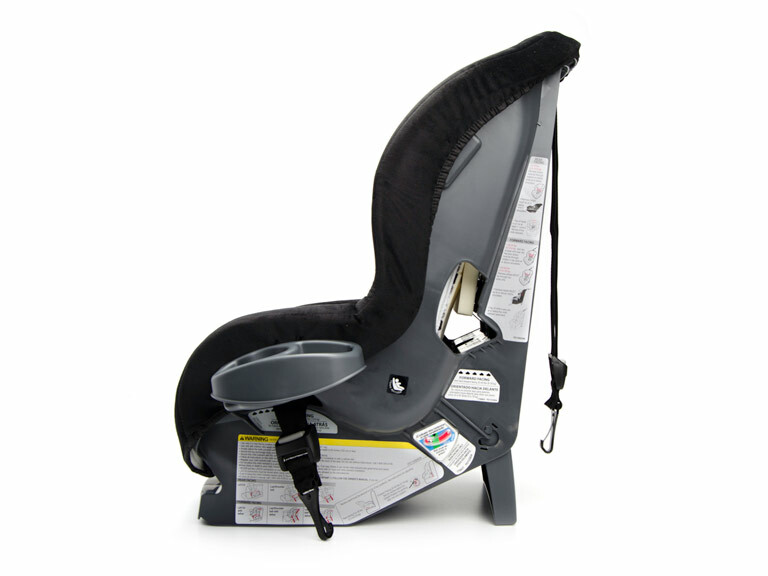 The car seat pad on the ComfortSport™ is removable for delicate machine washing. Drip dry. The metal and plastic parts may be cleaned with a damp cloth and mild soap and water and wiped dry with a cloth or towel. To clean the buckle, use a damp cloth or sponge. Do not lubricate the buckle. The harness straps may be spot cleaned. Never immerse the harness straps in water. Never use bleach to clean this product.